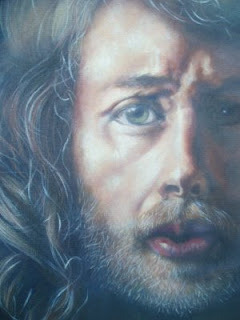 Caroline..Artist Afloat: New paintings I am working on. 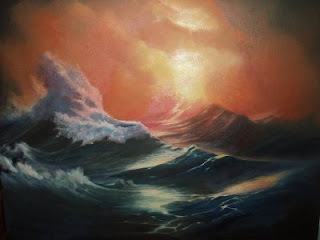 A seascape in oil, still working on this, quite new to me, I don't normally do seascapes!! 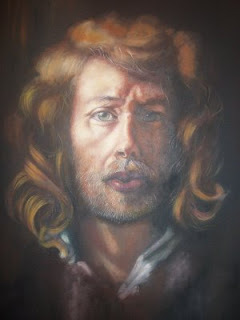 Plus my portrait of the artist RobertLenkiewicz, taken from his own self portrait.